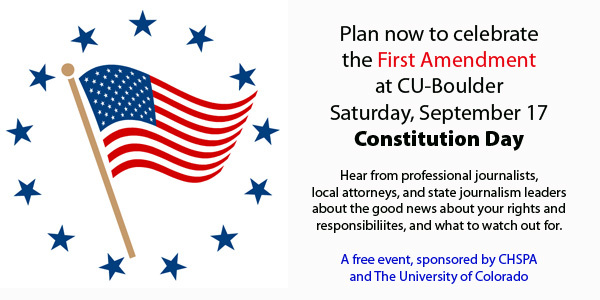 After several sessions on the First Amendment, students attending our first Constitution Day workshop at CU-Boulder wrote on-the-sport op/ed pieces. 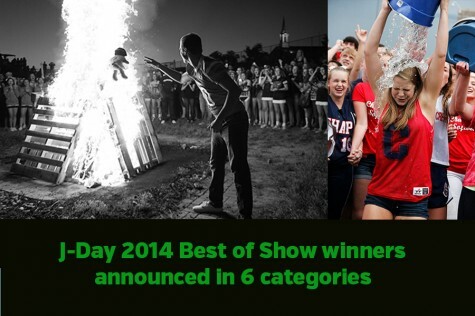 After the judging by members of the CU School of Journalism and Mass Communication, the top three were announced. You can check out what they wrote below. 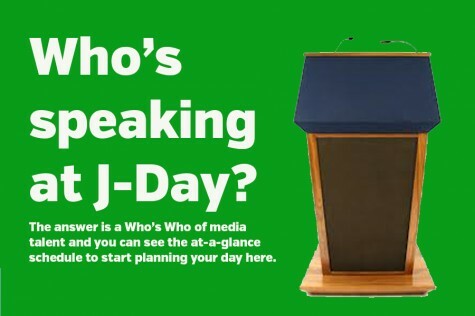 As high school journalists, and journalists in general, we find the “newsworthy” bits and pieces of information that are essential to all. Within reason, we have rights of free expression. The freedoms of press, religion, assembly, petition and speech are five inter-related freedoms we are able to use in a respectable manner. The rights instilled by our founding fathers are miraculous. 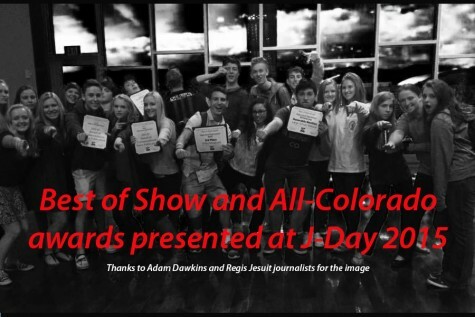 Because of the First Amendment and the laws thatColoradohas granted high school journalists, we have the ability to choose what content goes into our publications. 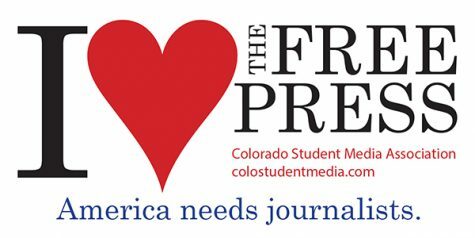 In most states in our country, the concept of a publication having that much power is unheard of.Coloradois one of seven states in the country to give rights of free expression in public high schools. But becauseColoradois one of the few with minimal censorship rules, it helps create a course that avoids the extremes of being liable for something that is something the reader should know about. In our state, these freedoms make us feel like we have a safety blanket wrapped around us. That blanket gives us security in knowing we can speak freely without censorship. At Mountain Vista, for many of us high school journalists, we would sometimes not even know what to report on if we could not report anything with conflict and controversy. It would be strange to live in a world where we could not tell a story that had that little fleck of controversy. But because we live in such an ideal environment, we can celebrate our vocation and exert our rights as journalists. We can write what we find “newsworthy,” within reason, and that in itself is magnificent from a journalistic standpoint. Someone takes offense at EVERYTHING we say. That IS the proof we are doing our job because nothing is PERFECT, and we refuse to let it appear that way. Without the First Amendment that is what every form of media would look and sound like. Only little bits and pieces would be left in place. The rest would be taken out and censored because, as humans, we like to get offended. As journalists, it is our job to inform society of these things. It is our job to hold people accountable for their actions. Whether it be your everyday person on the street who committed a crime or a well-known person in authority who did something wrong accidentally or intentionally, it is something to be reported. 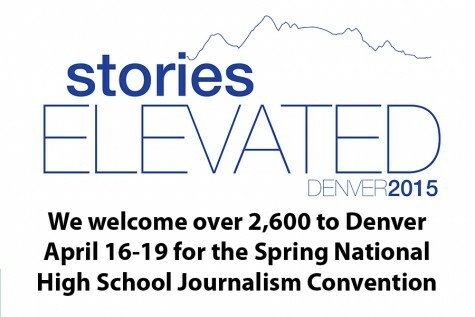 High school journalists should be given freedom from censorship andColoradohas found the perfect balance in giving us our First Amendment rights. No one truly understands the effect of the First Amendment until it is taken away. I had it taken from me once. My newspaper staff had it taken from them once. Almost as if someone is choking you, you cannot utter a word. You no longer have the freedom to say what you want or need to because that hand has closed in on you. In March of this year, our school newspaper was censored and shut down. We were censored because the administration did not like what we were writing about the school; they did not want to face the reality check that we were giving them. The death that was written about was backed up with facts, paperwork, documents and interviews. None of it was libelous or made up. High school journalists are not out to get their school, or anyone else. They write to try to make a difference, to try to improve their school. The newspaper is the voice of the school.Coloradohas recognized this importance, outlining our rights and allowing our voices to be heard. In the end, our fight was won because our state government protected us. Students are journalists too, you know. And – speaking for all of us student journalists – we should have the same degree of rights that professionals do. Morality and common sense guide most of the “open forum” rights thatColoradogrants to student journalists. Don’t lie, don’t provoke anyone, don’t threaten anyone, and don’t slander anyone. Basic stuff. I’m 16, but I still have morals and am old enough to know right from wrong (isn’t that kindergarten stuff?). I know the power of my writing and I know what boundaries to never cross – so do most high school journalists. Sure, there might be that student who got on the newspaper so they can embarrass others and infect an honest publication with their anger, but that isn’t every student journalist. That’s also why there are advisers and editors that stand as a safety net against the disdaining of our newspapers by those terrifically misguided persons. 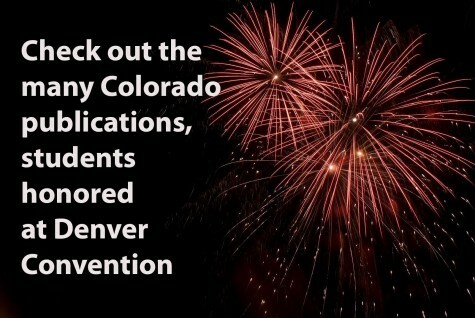 That is why states likeColoradocreated a perfect balance between freedom and restriction. They put the responsibility of respectable journalism upon the shoulders of the students. Giving them enough trust to say what they want while also keeping a leash in the form of editors and advisers. “Students do not shed their constitutional rights to freedom of speech at the schoolhouse gate,” said Justice Abe Fortas during the Tinker vs.Des Moines decision. Students aren’t censored while they tweet away or write on every wall across Facebook – why should they give up their rights when they contribute to something bigger and more professional, like a student publication? We have a right to take action against the idea that student journalists are too young or too naïve or even too whimsical to carry the responsibility of good journalism. 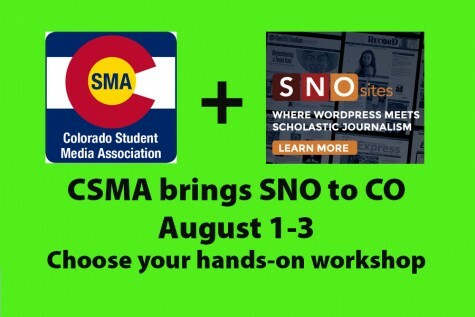 Colorado, Oregon, California, Kansas, Iowa, Arkansas, Illinois and Massachusetts all took action to allow student journalists to publish what they want without the school administration micromanaging their content. These states achieve a perfect balance between freedom and restriction. 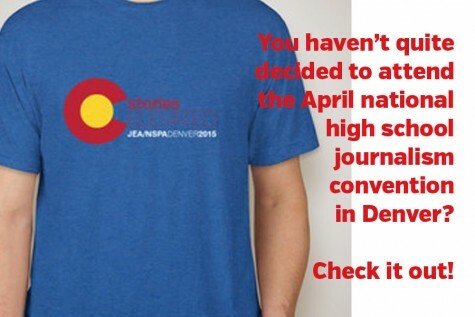 And any Colorado student journalist will verify that.